When the HTC Thunderbolt was first released we talked a lot about rooting it, but once some custom ROMs starting popping up, we sort of backed off until we heard from readers on their favorites. We were also waiting to see which ROMs were popping up as the most popular and with the most support before we started pimpin’ any of them. Well, it’s time we start pinging some of our brave rooted and ROM’d readers to see which Thunderbolt ROM is fulfilling their needs. Is it Das BAMF? Liquid Thundersense? Let us know! 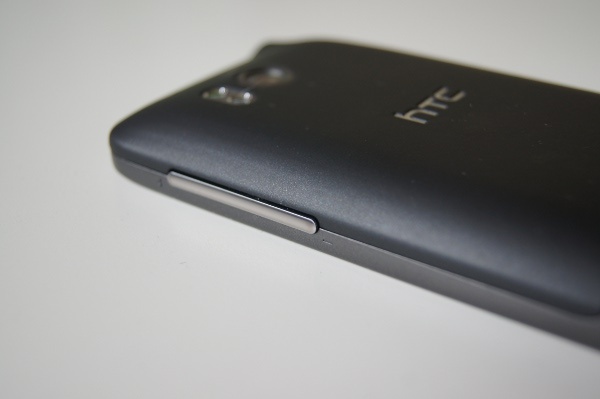 What HTC Thunderbolt ROM are you using?